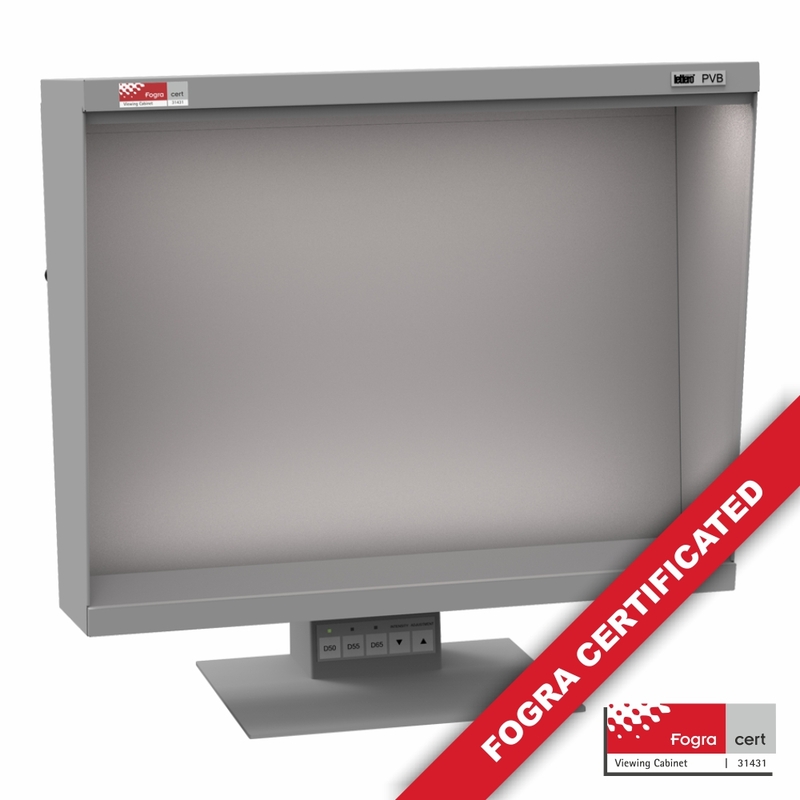 We proudly inform that PVB Illuminator certification process has been completed by FOGRA Institute. Officialy we can confirm that our illuminator PVB 501/3 PRO fulfills requirements of ISO standard for D50 LED light. Fogra certificate guarantees that our devices meet highest world standards. It is confirmation that Lettero brand is one of important players in color management solutions for industry in Europe. Direct link to our devices’s certificates on FOGRA institute site.